Our Oval exposed concrete Table Lamp is a great addition to any home or office. 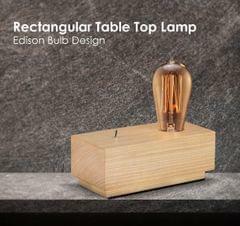 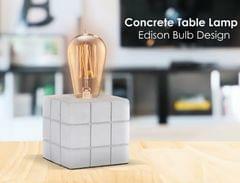 The concrete material gives the table lamp a sturdy and classy appearance. 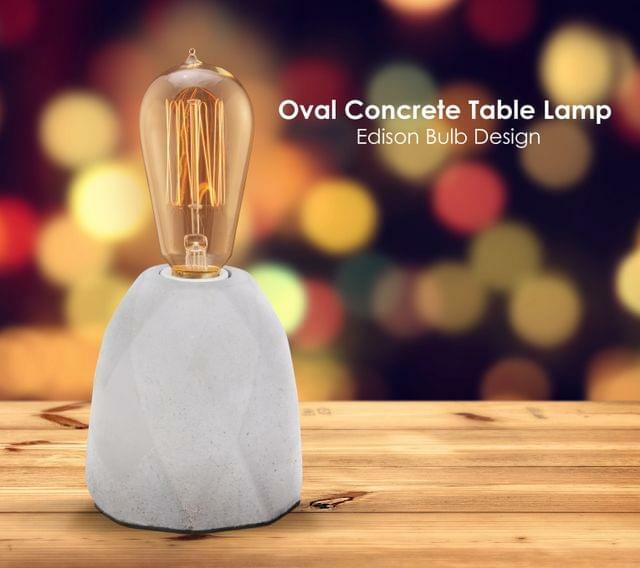 The base of the lamp is made out of concrete with a diamond cut design on it giving the entire lamp a very industrial and raw look. 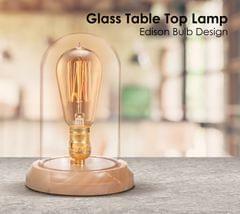 The Industrial look however is balanced by the edison bulb which has a very soothing effect on the overall look and feel of the area it is used in.